It's that time again, when Aldi supermarkets get a fresh shipment of Medion laptops to sell at a bargain price. 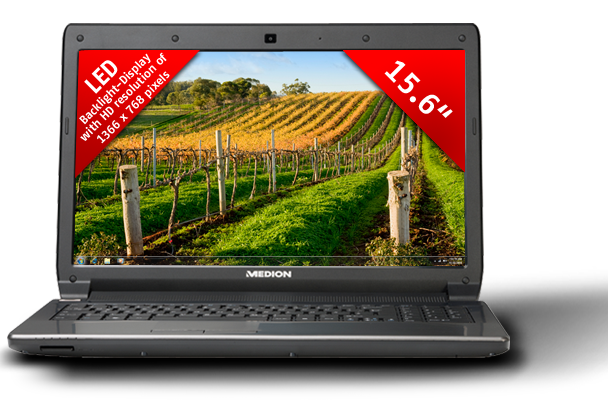 Medion's latest Akoya E6228 is an Intel Core i3-based notebook with a sub-$600 price tag. It offers good performance and features for this price and its battery life is great, too. It's a model that's well worth considering if you're in the market for a budget laptop. The Akoya goes on sale at Aldi supermarkets on 18 August.